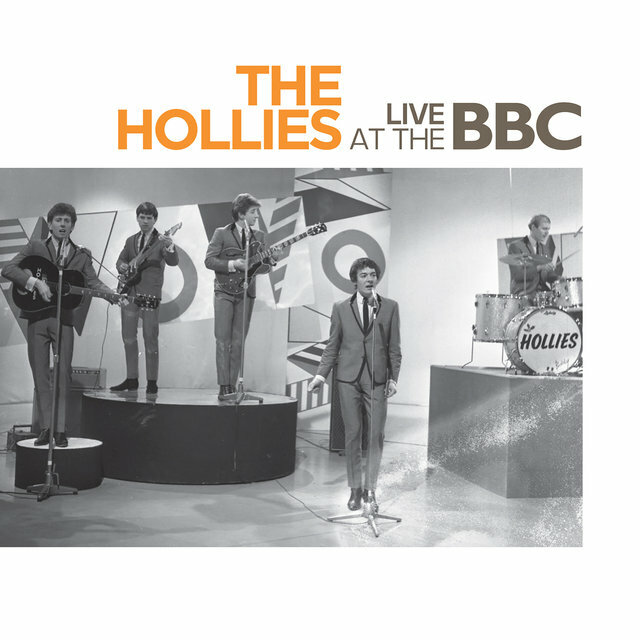 When the Hollies — one of the best and most commercially successful pop/rock acts of the British Invasion — began recording in 1963, they relied heavily upon the R&B/early rock & roll covers that provided the staple diet for countless British bands of the time. 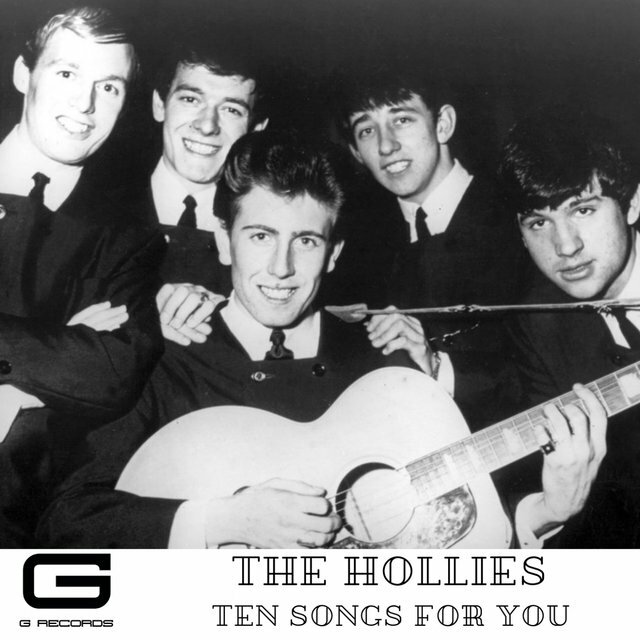 They quickly developed a more distinctive style featuring three-part harmonies (heavily influenced by the Everly Brothers), ringing guitars, and hook-happy material, penned by both outside writers (especially future 10cc member Graham Gouldman) and themselves, eventually composing most of their repertoire on their own. 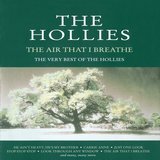 The best early Hollies records evoke an infectious, melodic cheer similar to that of the early Beatles, although the Hollies were neither in their class (not an insult: nobody else was) nor demonstrated a similar capacity for artistic growth. 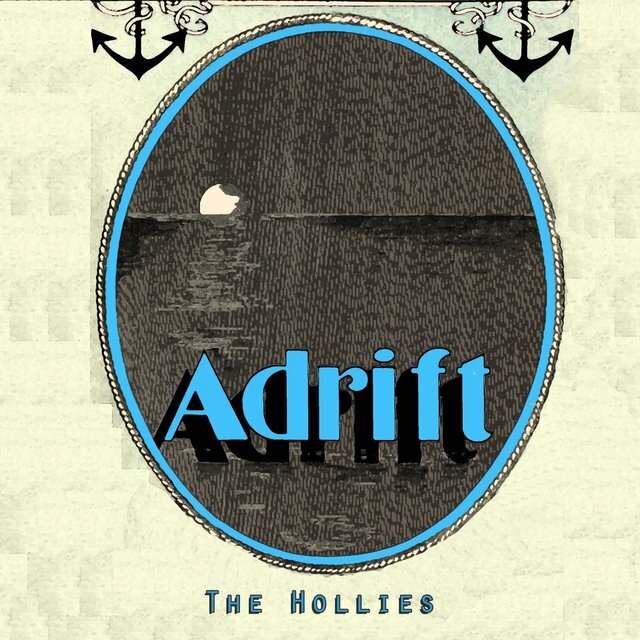 They tried, though, easing into somewhat more sophisticated folk-rock and mildly psychedelic sounds as the decade wore on, especially on their albums (which contain quite a few overlooked highlights). 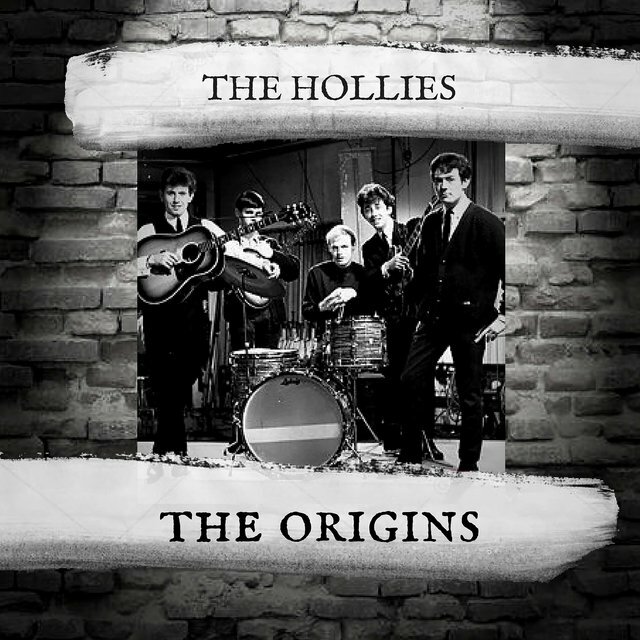 Allan Clarke (lead singer) and Graham Nash (vocals, guitar) had been friends since childhood in Manchester, and they formed the nucleus of the Hollies in the early '60s with bassist Eric Haydock. 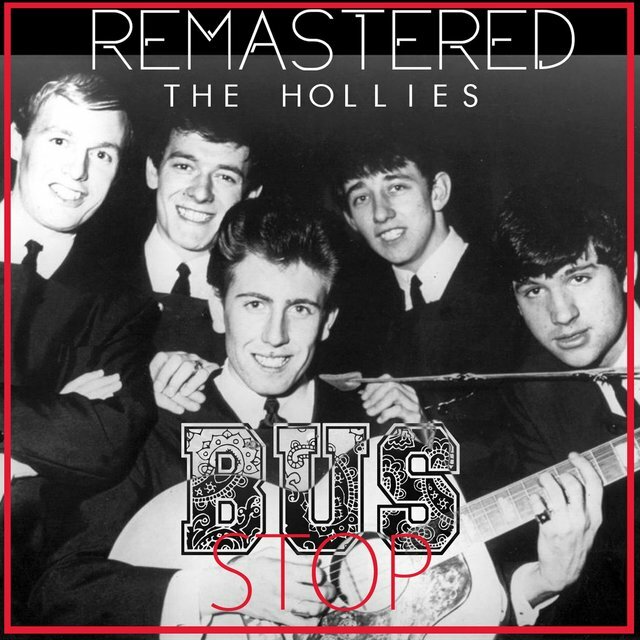 In early 1963, EMI producer Ron Richards signed the group after seeing them at the famous Cavern Club in Liverpool. 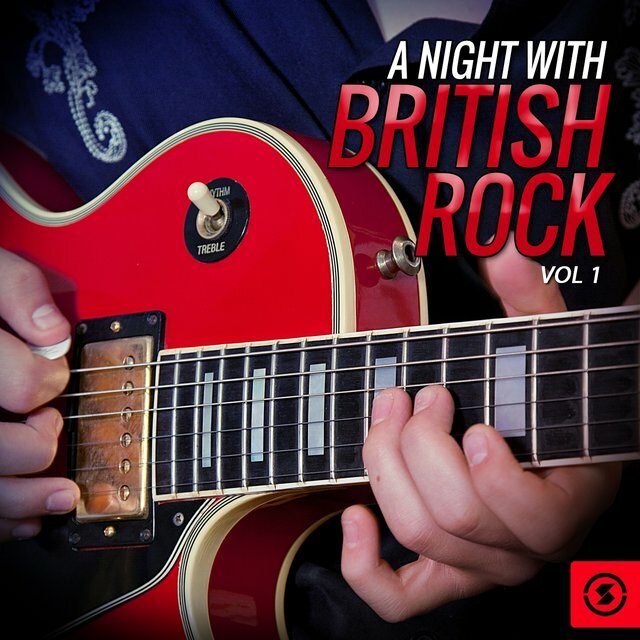 Guitarist Vic Steele left before the first session, to be replaced by 17-year-old Tony Hicks. 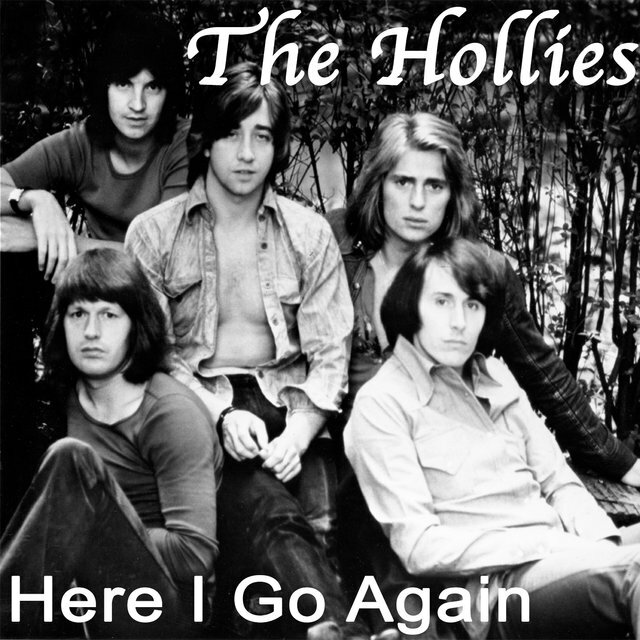 Drummer Don Rathbone only lasted for a couple of singles before being replaced by Bobby Elliott, who had played with Hicks in his pre-Hollies group, the Dolphins. 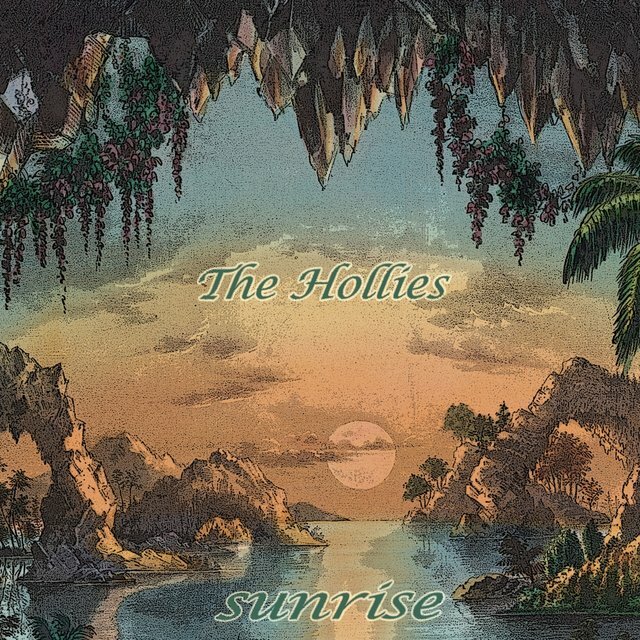 The lineup changes were most fortuitous: Hicks contributed a lot to the group with his ringing guitar work and songwriting, and Elliott was one of the very finest drummers in all of pop/rock. 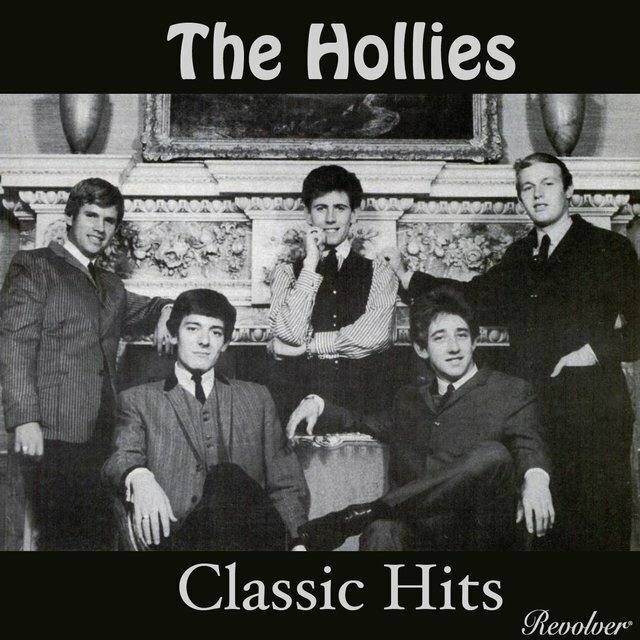 Although their first singles were R&B covers, the Hollies were no match for the Rolling Stones (or, for that matter, the Beatles) in this department, and they sounded much more at home with pop/rock material that provided a sympathetic complement to their glittering harmonies. 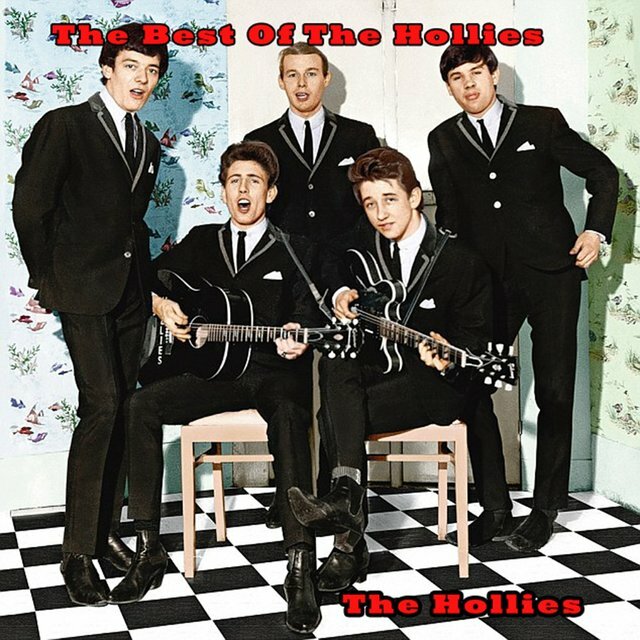 They ran off an awesome series of hits in the U.K. in the '60s, making the Top 20 almost 20 times. 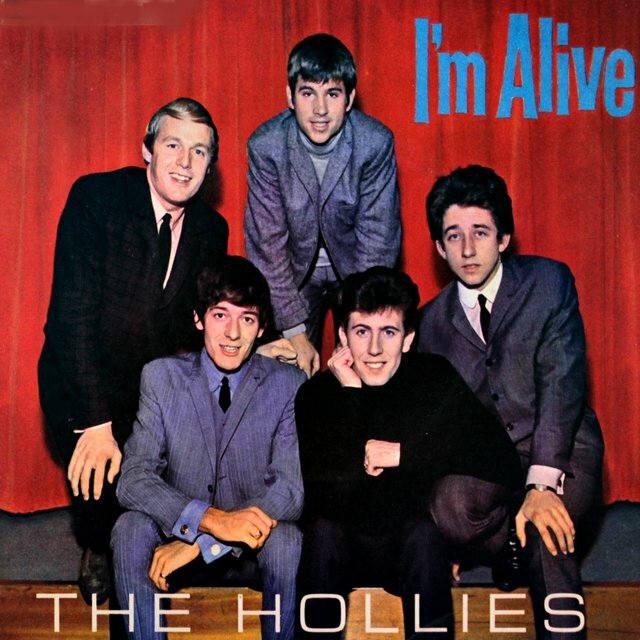 Some of their best mid-'60s singles, like "Here I Go Again," "We're Through," and the British number one "I'm Alive," passed virtually unnoticed in the United States, where they didn't make the Top 40 until early 1966, when Graham Gouldman's "Look Through Any Window" did the trick. In 1966, Eric Haydock left the group under cloudy circumstances, replaced by Bernie Calvert. 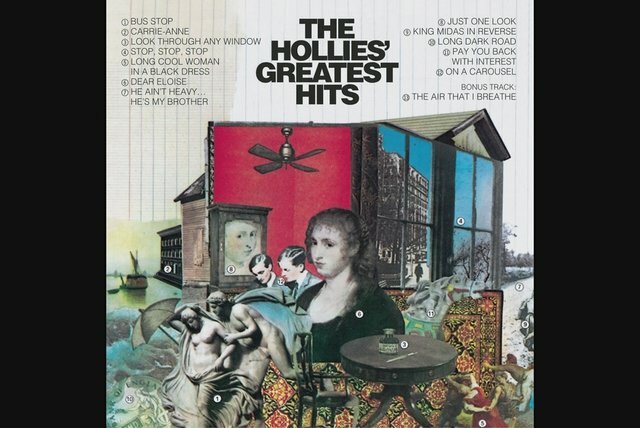 The Hollies really didn't break in America in a big way until "Bus Stop" (1966), their first Stateside Top Tenner; "On a Carousel," "Carrie Ann," and "Stop Stop Stop" were also big hits. 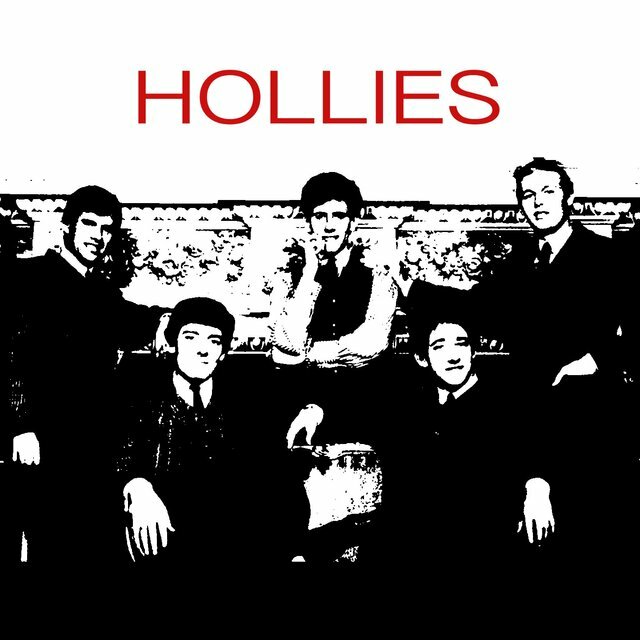 Here the Hollies were providing something of a satisfying option for pop-oriented listeners that found the increasingly experimental outings of groups like the Beatles and Kinks too difficult to follow. 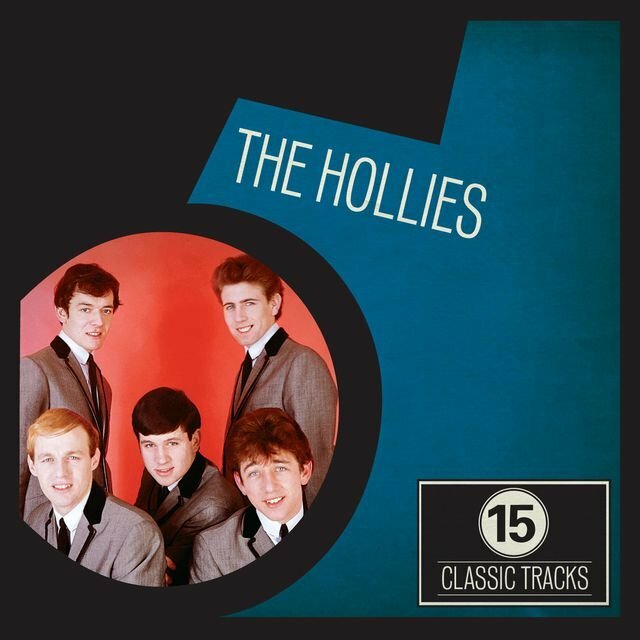 At the same time, the production and harmonies were sophisticated enough to maintain a broader audience than more teen- and bubblegum-oriented British Invasion acts like Herman's Hermits. Their albums showed a more serious and ambitious side, particularly on the part of Graham Nash, without ever escaping the truth that their forte was well-executed pop/rock, not serious statements. Nash, however, itched to make an impression as a more serious artist, particularly on the "King Midas in Reverse" single (1967). 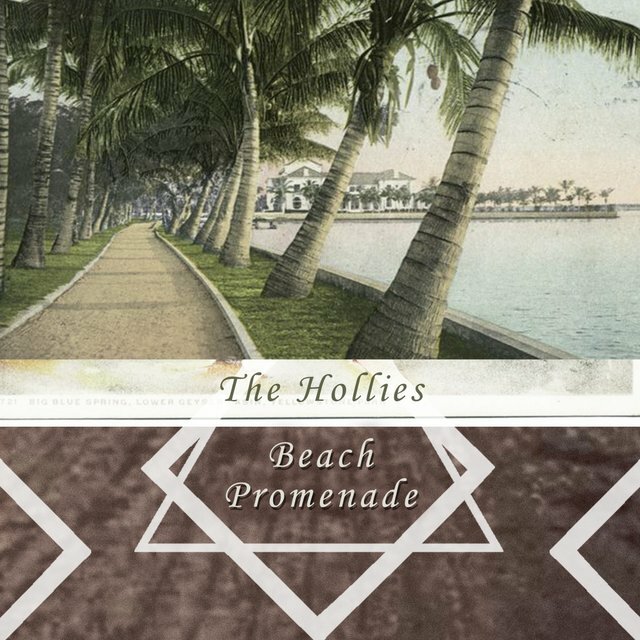 Its relatively modest commercial success didn't augur well for his influence over the band's direction, and their next 45s were solidly in the more tried-and-true romantic tradition. By 1968, though, Nash really felt constrained by the band's commercial orientation, and by the end of the year he was gone, left for the States to help found Crosby, Stills, & Nash. His departure really marked the end of the group's peak era. 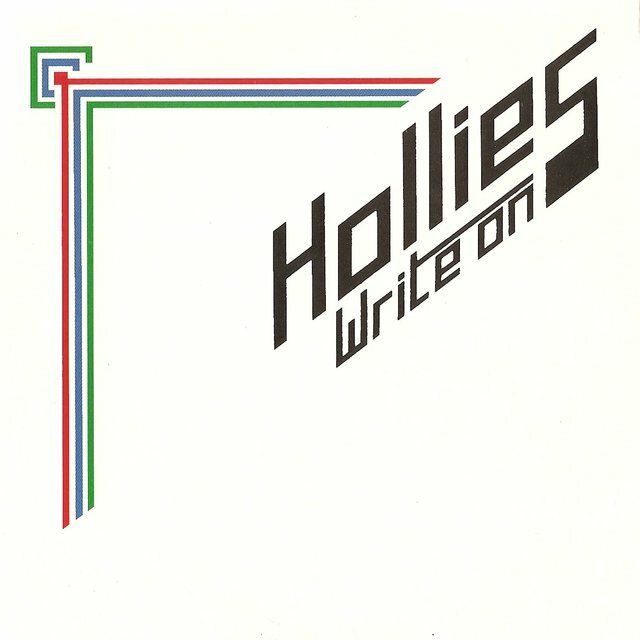 In 1969, the band tried to have its cake and eat it too by doing a whole album of Hollie-ized Dylan songs, which was received poorly by some critics, although it was a decent seller in Britain. Nash was replaced by Terry Sylvester (formerly of Liverpool bands the Escorts and Swinging Blue Jeans), and the hit streak continued for a while. "He Ain't Heavy, He's My Brother," in fact, was one of their biggest international singles. 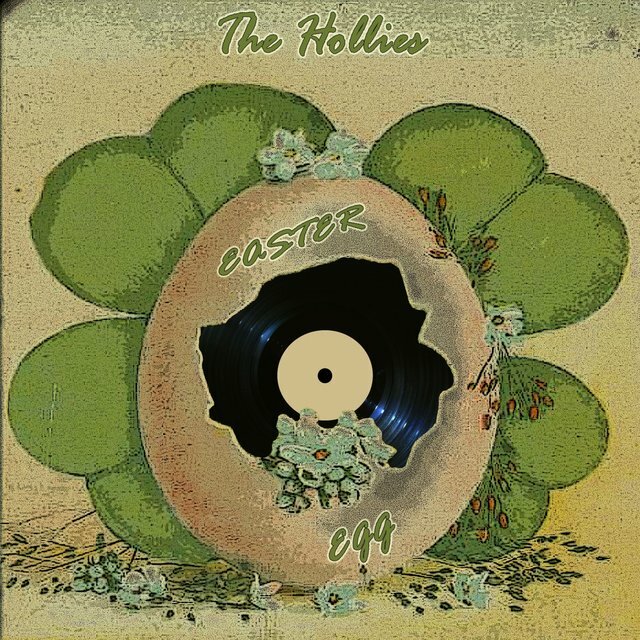 But the group was really reaching a cul de sac; they'd managed a remarkably long run at the top considering that they hadn't changed their formula much since the mid-'60s, adding enough sophistication to the lyrics and arrangements to avoid sounding markedly dated. 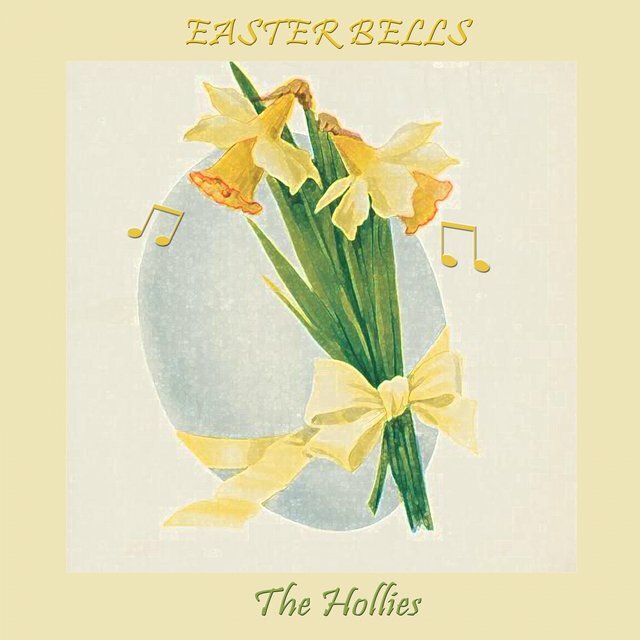 It was apparent they really weren't capable of producing long-playing works striking enough to appeal to the album audience, though, and their singles, though still hits on occasion, weren't as memorable as their best '60s work. A modest slide in the early '70s was arrested by "Long Cool Woman in a Black Dress," a Creedence Clearwater Revival-type rocker that made number two in the States in 1972. The timing wasn't ideal; by the time it became a smash, Clarke, who had sung lead on the single, had left to go solo, to be replaced by Swedish vocalist Mikael Rickfors. Clarke rejoined in mid-1973, and the group had one last international monster, "The Air That I Breathe," which made number six in the U.S. in 1974. The group went on to record a string of further albums in the second half of the 1970s. Curiously, mostly thanks to Clarke, they did pick up on Bruce Springsteen's work as a songwriter earlier than a lot of other acts, but not even their beautiful rendition of "Sandy" could avert their slide from the public's consciousness. Most of their late-'70s releases were heavily influenced by the prevailing disco and dance-rock sounds of the era, although they never entirely abandoned their harmony vocal sound. Under other circumstances they might have pulled off a career conversion similar to that achieved by the Bee Gees after 1974, but luck wasn't with them and their output in this period was ignored, passed over by fans of their old sound and the disco audience alike. 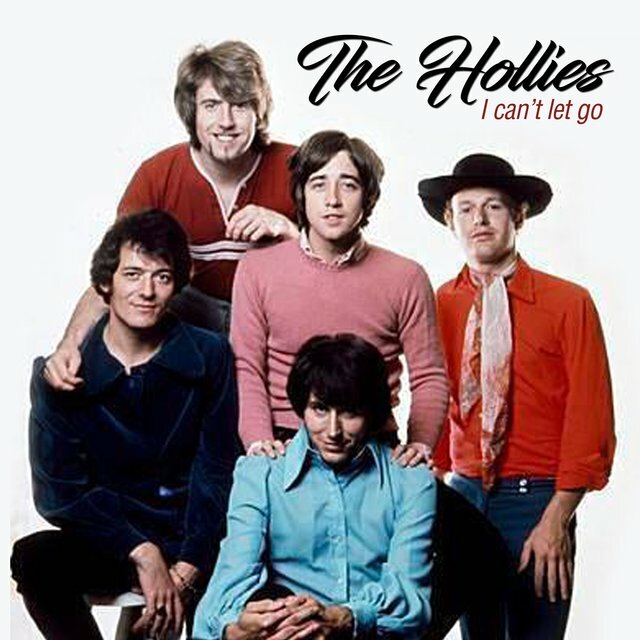 This coincided with a decision by their American label, Epic Records — apparently conceding that the Hollies would never sell large numbers of LPs regardless of how big their hits ever were — to minimize the marketing efforts invested in the band's records, essentially running out the clock on their contract. 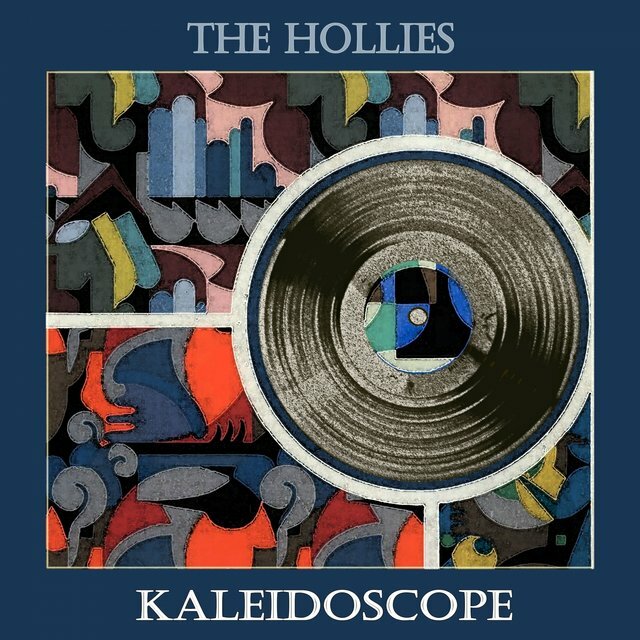 Ironically, the label ended up passing on the one LP the group issued in the late '70s that would have reached out to old and new audiences, the concert album originally titled Hollies Live. It ended up getting reviewed enthusiastically in numerous American magazines and newspapers as a Canadian import. The group seemed to reach a dead end in the early '80s, with Sylvester and Calvert exiting suddenly during that period. 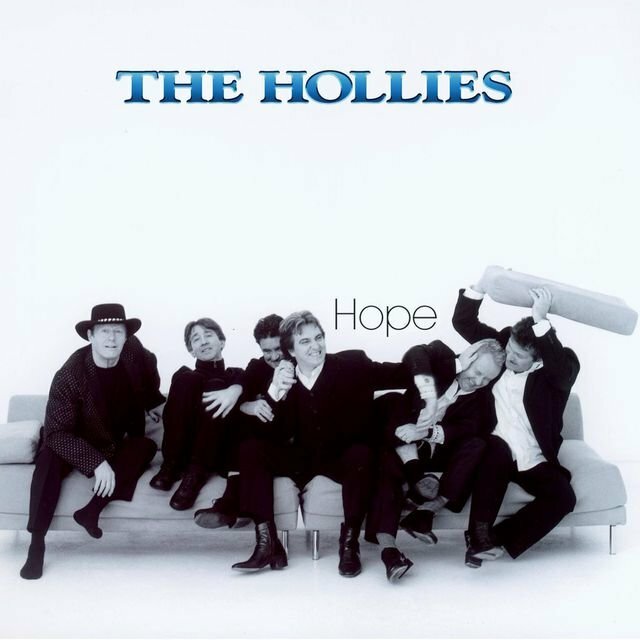 The Hollies received a boost in press interest in America during 1983, however, when Graham Nash rejoined for one LP (What Goes Around... on Atlantic Records), but even this proved a false start. 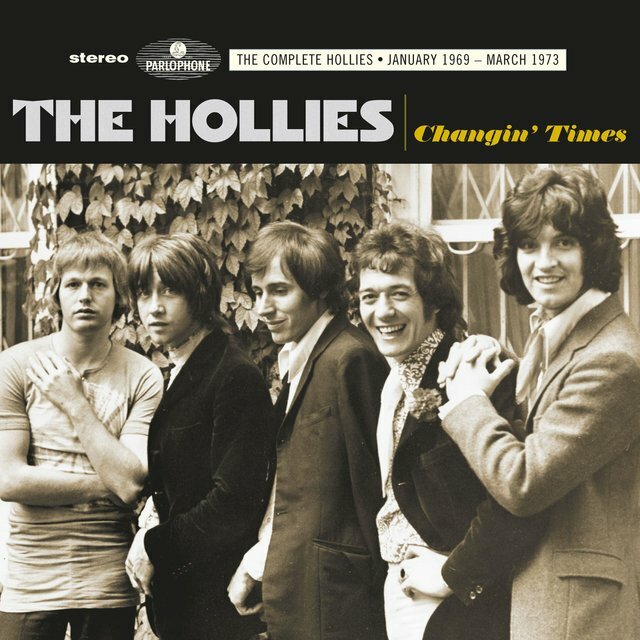 A new generation of rock music critics, accustomed to looking askance at longtime acts such as the Hollies attempting to bring their sound into the 1980s, proved especially hostile to the group's British invasion-style gambit of re-interpreting a Motown standard like "Stop! In the Name of Love," which became the single off the album. 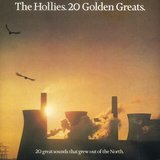 In a sad piece of irony, What Goes Around... received more press attention than any long-player they'd ever released in America, but most of the reviews were lukewarm or outright negative; worse still, this was a dozen years past Crosby, Stills & Nash's heyday, and even Graham Nash's star had faded considerably by then. 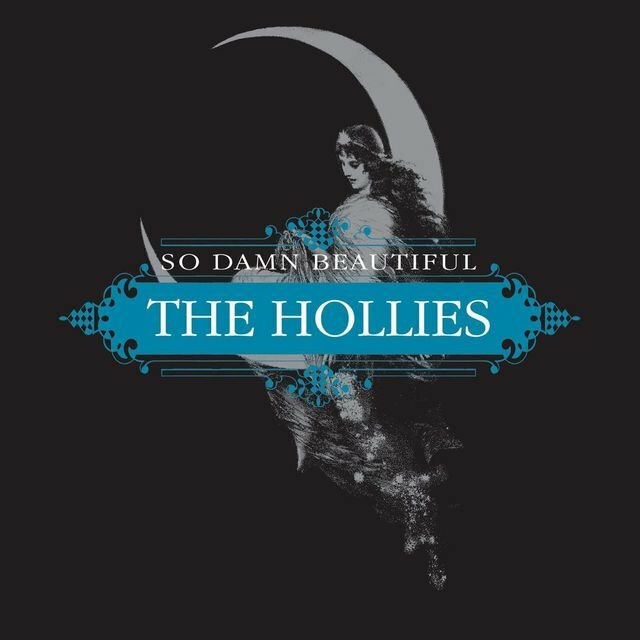 Additionally, it turned out that a lot of his remaining American CSN fans were simply not prepared to accept — or, at least, get excited by — the idea of his returning to the Hollies. They got lots of print and radio exposure, but the public just didn't care that much; as an example, an autograph signing at Tower Records in New York's East Village was ended an hour earlier than its scheduled 90 minutes when hardly anyone showed up to meet the band. And the tour by this lineup had to be hastily rebooked into smaller halls when ticket sales didn't meet promoter expectations. The group continued to play concerts and make beautiful records, but there was no public demand for new releases, and by the '90s they'd ceased making new studio recordings. As the 21st century beckoned, Allan Clarke — after nearly 40 years as the lead vocalist for the band — found that his singing didn't come to him as strongly or as well as he was used to, and he decided to retire, leaving Hicks and Elliott as the last two core members of the group. 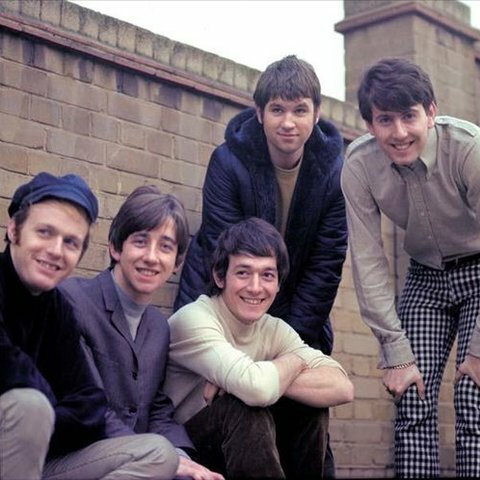 Clarke's first successor was Carl Wayne, the onetime lead singer of the 1960s Birmingham-spawned band the Move, who fronted the band on-stage for the next couple of years. 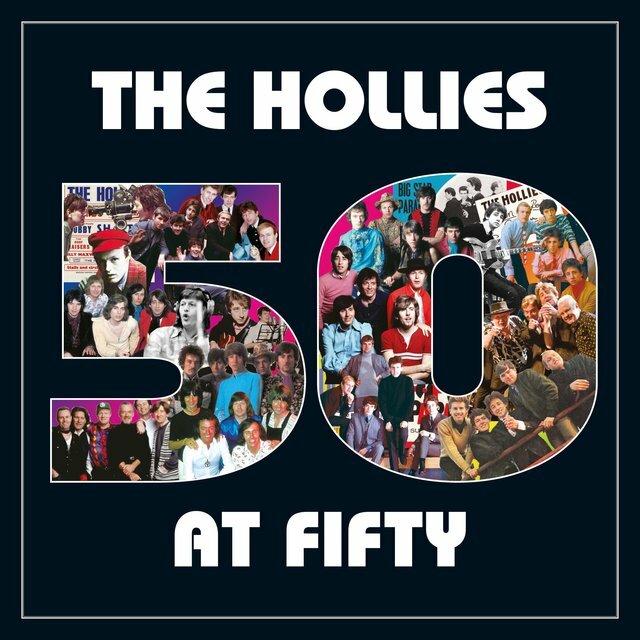 In 2003, EMI Records recognized the Hollies' musical significance with a huge (and hugely satisfying) six-CD box set, The Long Road Home: 1963-2003, covering every era and major lineup in the group's history, and containing a huge number of previously unreleased and unanthologized tracks.